WhatsApp’s coveted calling feature is finally ready for primetime. After rolling out to a select few users earlier this month, the feature appears to be ready for users worldwide – but there’s apparently a clever trick you need to use to enable it. For starters, you’ll need the latest version of the WhatsApp app on your Android device (version 2.11.531). Once complete, you still won’t see the new feature and UI which is where the “catch” comes in. To enable it, you must receive an incoming call from a friend that already has the feature on their device to activate it on yours. While a bit annoying (especially if none of your friends have it yet), WhatsApp likely put this requirement in place to control the rollout rate / give people a reason to try out the new feature. Once set up with the new UI, you’ll notice that there’s a new “calls” tab in the main app window where call history is stored. What’s more, you’ll also find a call icon above each chat window. As reports trickle in from around the web, it has become apparent that the feature doesn’t require Android 5.0 Lollipop. Some are reporting that it can be enabled on WhatsApp version 2.11.528 although you’re likely to experience some buggy behavior. 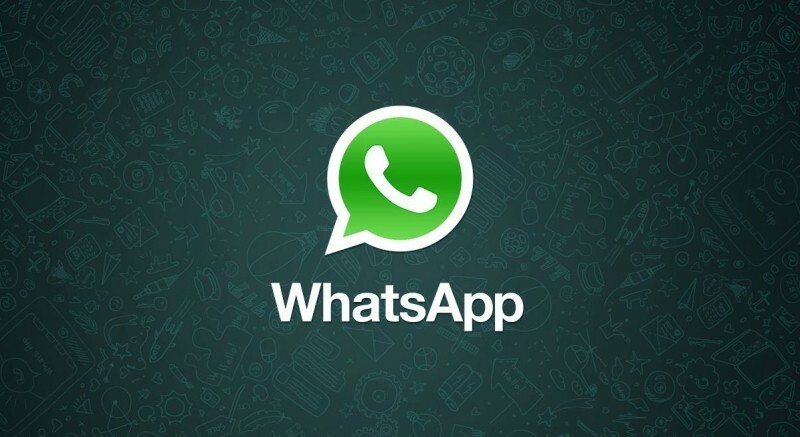 The latest version can be downloaded from WhatsApp’s website. The obvious benefit of a calling feature in WhatsApp (or any other messaging app) is that voice calls are registered as data instead of against minutes used. While trivial when calling someone locally, those placing calls outside of their home country where roaming charges would typically apply will benefit the most. It's worth pointing out that some are claiming the invite window has already closed. Chime in below and let us know if that is indeed the case or if you were able to enable it.